You can't wear dress shoes every single day but you need to keep up your style when you're out in public and that is when you need to go with casual mens shoes. 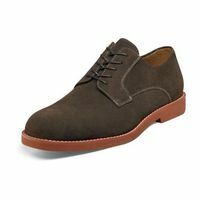 Mens casual shoes with style including driving shoes are just what you wear when you're dressing down and not wearing an actual suit. 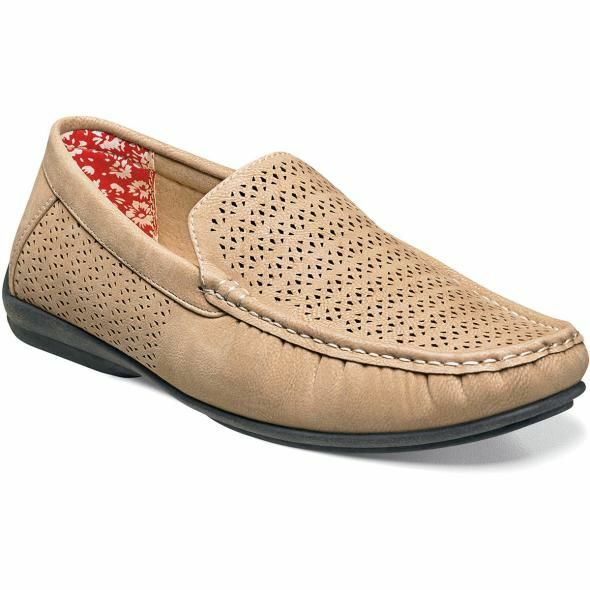 You'll find casual shoes like stylish driving shoes and suede loafers as well on those days when you're wearing a casual outfit or even jeans with stylish Mens Blazers. 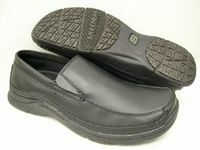 GBX offers Exotic casual Leather Men's Shoes which are made out of the finest leather. 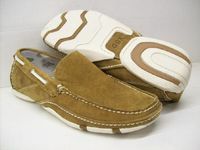 GBX Shoes are made using only uses the finest Quality Leather combined with Class Leading casual Style from Italy. 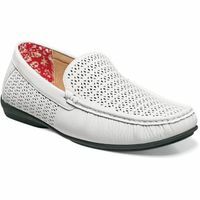 GBX Shoes Look,Feel and Wear like casual style shoes that can cost hundreds more. 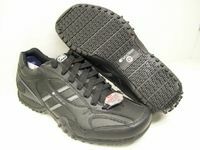 We always have GBX Shoes on Sale. 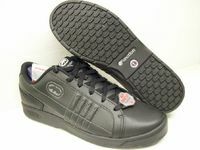 If you are looking for cheap GBX Shoes, ContempoSuits.com is the place for you. Need some outrageous style shoes. Check out our Huge Selection of Zoot Suits Here. 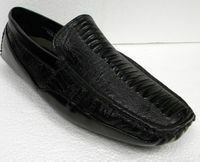 Shop online for Crocodile Shoes you like here at ContempoSuits.com. 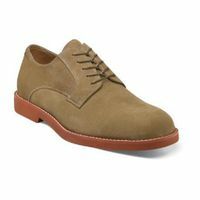 Did you know that Contempo is also an authorized dealer for Stacy Adams Shoes.